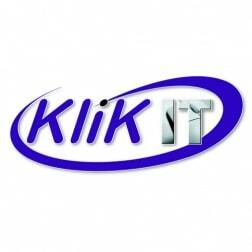 Klik IT is a JD Edwards specialist consultancy and provider of data management solutions for the JD Edwards market place. With customers worldwide our bestselling product is the purge and archive solution Purge-it! Purge-it!’s acceptance and success is based on its ease of implementation for both JD Edwards EnterpriseOne and World users. It is developed within the JD Edwards framework which means that you do not need to be an IT technical expert to implement it. The time required for training and implementation is low which means the costs associated with running a purge and archive project using Purge-it! are also low. With customers and reselling partners in 6 continents, Purge-it! is one of the leading JD Edwards archiving solutions.